The Janousek and Stampfli Regatta Service will be at the following events, with more dates to come shortly. 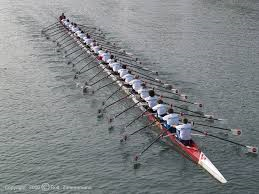 NATIONAL SCHOOLS REGATTA HENLEY WOMENS REGATTA HENLEY QUALIFIERS HENLEY ROYAL REGATTA NATIONAL JUNIORS CHAMPIONSHIPS We will be offering a complimentary clean and polish along with minor repairs to all Janousek and Stampfli boats throughout the regatta. Please get in touch early to avoid disappointment. Services are provided on a first come first served basis although priority will be given to ensure boats are fit and ready to race. We are delighted to introduce the Janousek Wing as a full line of boats, new in 2017. 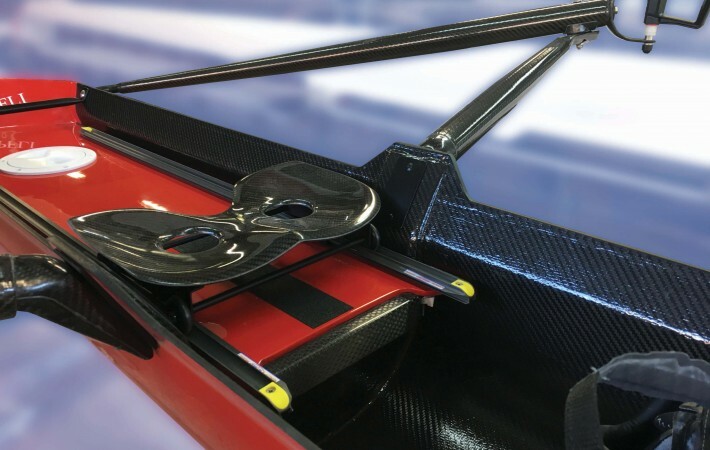 Built with the same full carbon outerskin and honeycomb core, combined with the highest quality anodised fittings; these boats are built to race for many years. 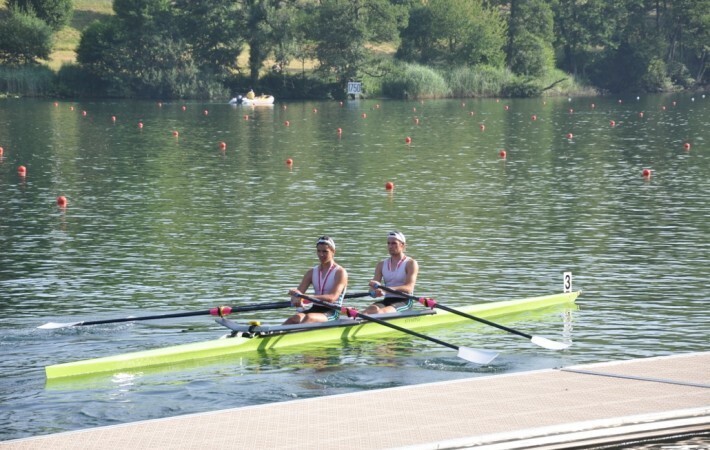 The Janousek wing has been seen used by the British Rowing Start Programme, where they have performed at the highest levels of competition, such as top-end trial results and National medals. Get in touch to start the journey to your new boat. 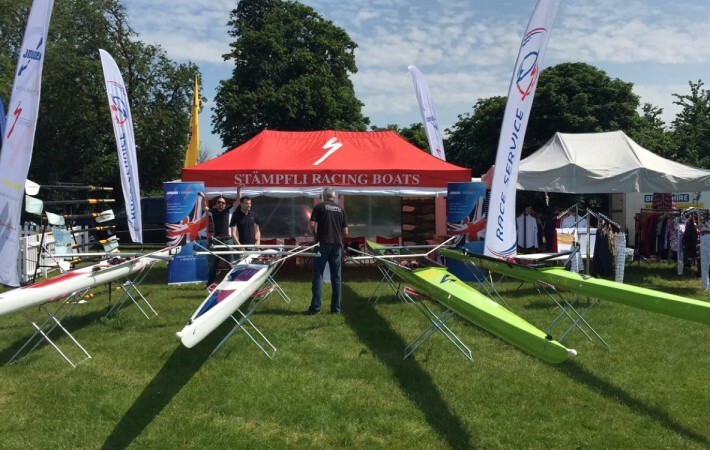 We have a selection of Stampfli Ex-demonstation and Assured Used Boats available now; ranging from singles through to eights. Please see Assured Used Boats on the tabs above for more information. In addition we have a variety of Braca sweep blades on sale. 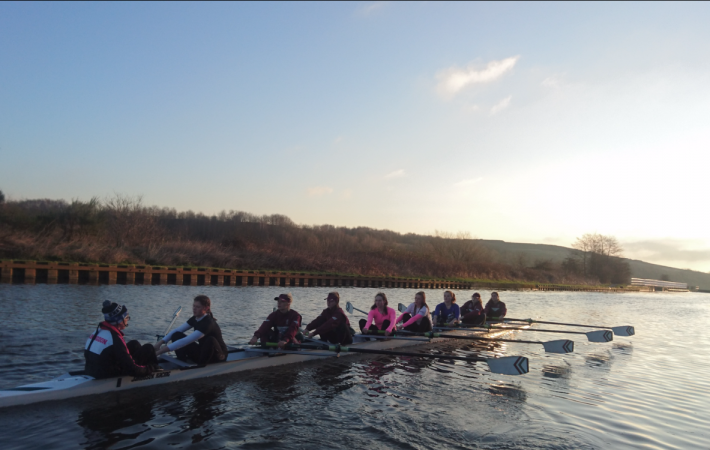 Please see Braca Oars and Sculls on the tabs above for more information. Are you thinking of attending the Southampton Boat Show? As one of our customers you are able to take advantage of our membership of British Marine with the discount code EX12 which will give you £9 off your ticket at http://southamptonboatshow.com/ See you there!